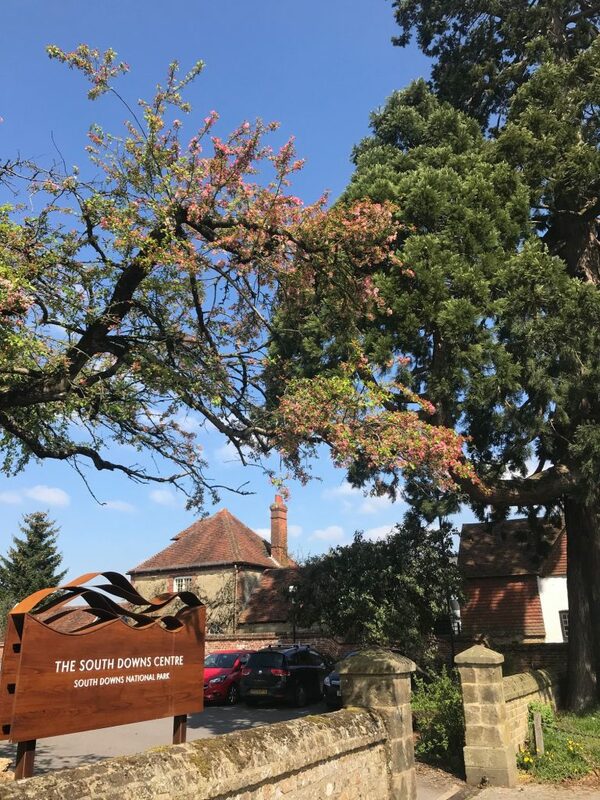 South East Section Members and South Downs National Parks Authority (SDNPA) staff attended a joint event hosted by SDNPA at their headquarters in Midhurst, Hampshire on 01 April. SDNPA Landscape (Ruth Childs) and Policy (Katharine Stuart) Officers introduced the emerging SDNPA Local Plan, likely to be adopted later this summer, subject to modifications. The focus was on Core Policy SD2: Ecosystem Services and how this will interact with Strategic Policies such as SD9: Biodiversity and Geodiversity and SD5: Design. The adoption of this new landscape led approach to planning and land management within the South Downs National Park will help to ensure that benefits are secured for people and wildlife. Delegates and SDNPA staff alike had the opportunity to ask questions and provide feedback on the proposed policies, and to understand how ecosystem services can be delivered through scheme design. A workshop session, presenting examples of development of varying scales and type, allowed delates to work together to identify opportunities for the inclusion of positive ecosystem services measures, which can also deliver ecological protection and enhancement. The new ecosystem services policy provides direct reference to the provision of Biodiversity Net Gain, and as such will provide a mechanism for delivery of BNG following the Government’s intention to see this mandated. The event was well attended, with representatives across our membership including Local Authority Ecology / Planning Officers, NGOs, ecological consultants and SNDPA staff, providing an excellent opportunity for interdisciplinary networking over a cuppa and some very delicious cake! Thank you SDNPA for a great event! SE CIEEM Committee hope to continue the theme with more interdisciplinary events later this year; but if members have any event suggestions the please do feel free to contact the committee via southeastengland@cieem.net.